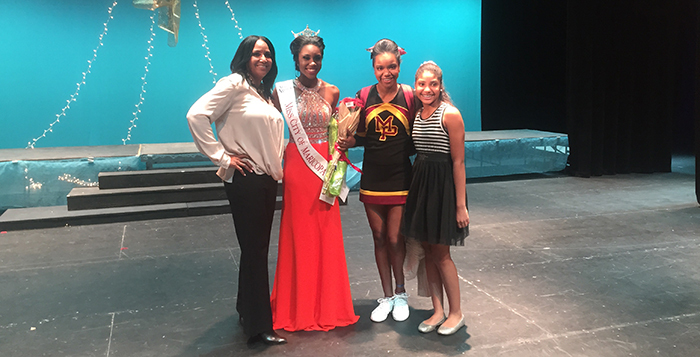 Maricopa’s Aundria Littlejohn had a good day Saturday. First the Arizona State University student saw her Sun Devils defeat the University of Arizona. Then she won the title of Miss City of Maricopa. 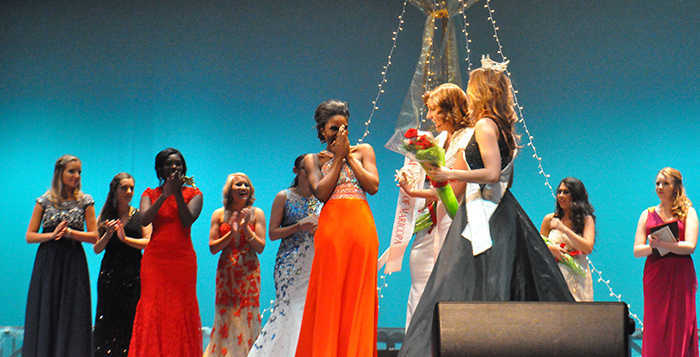 She is no novice to the pageant world. 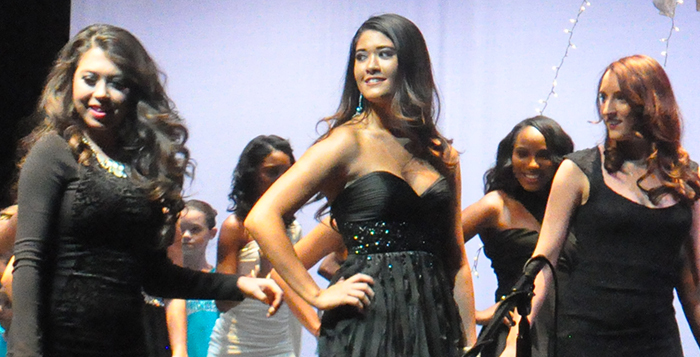 She first lived in Maricopa in 2006. 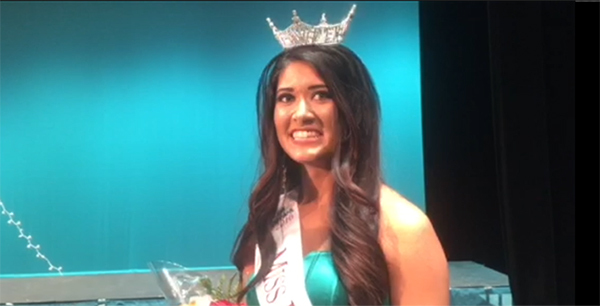 She graduated from Las Cruces High School in 2014 and moved back to Maricopa to attend ASU. 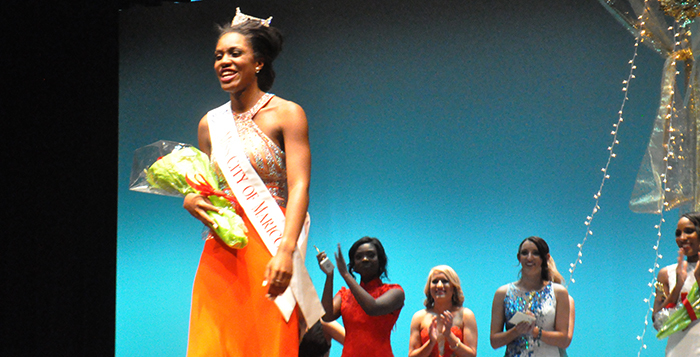 Littlejohn is a political science major minoring in communications. 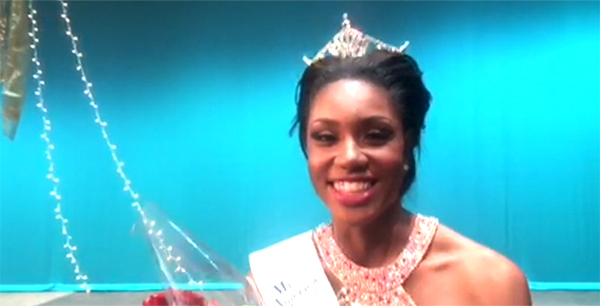 She plans to use the $300 scholarship toward law school. 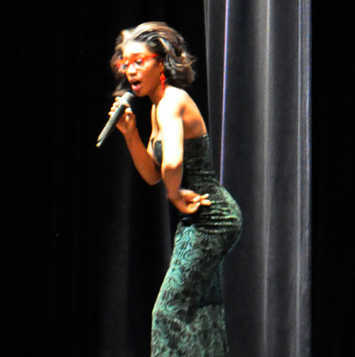 She gave a memorable spoken word performance for her talent. 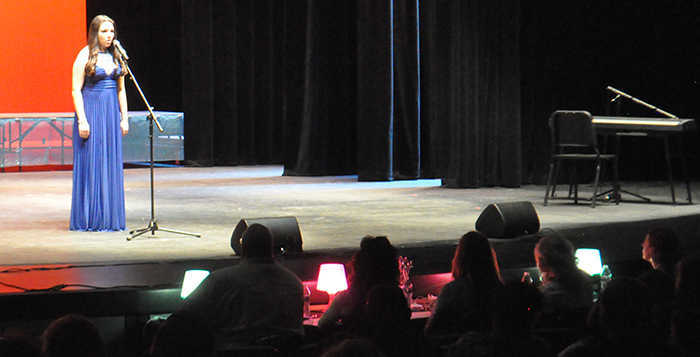 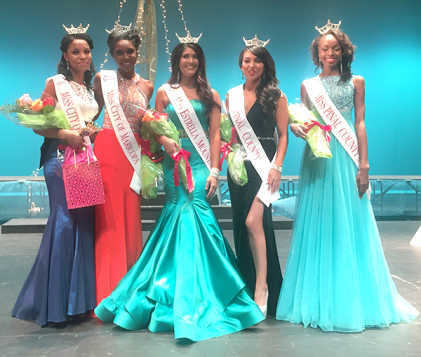 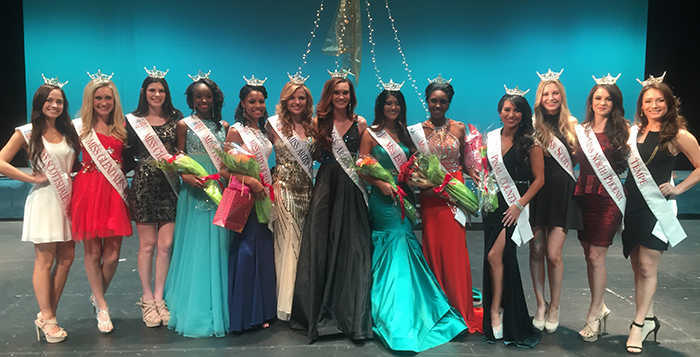 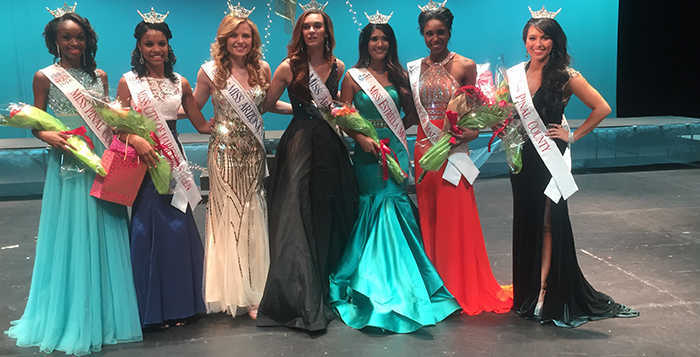 The Miss City of Maricopa Scholarship Pageant awarded five crowns Saturday at the Maricopa High School Performing Arts Center. 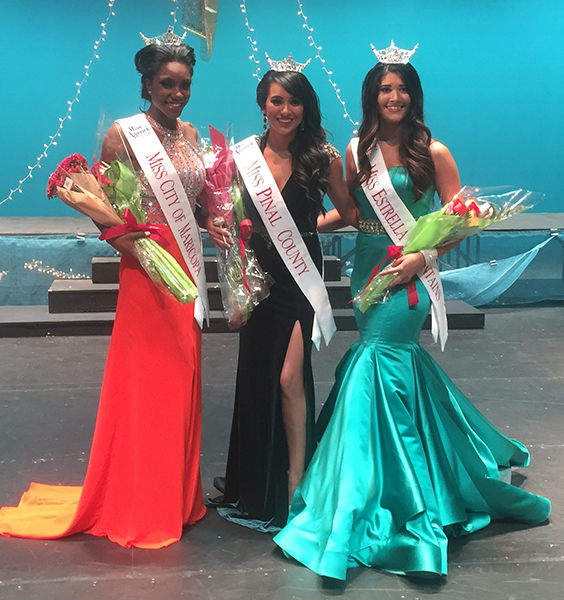 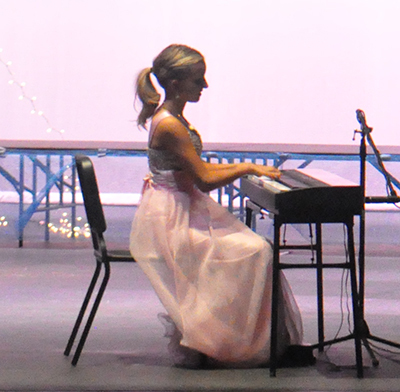 Payton Patane was named Miss Pinal County, and Courtney Ortega became the first-ever Miss Estrella Mountains. 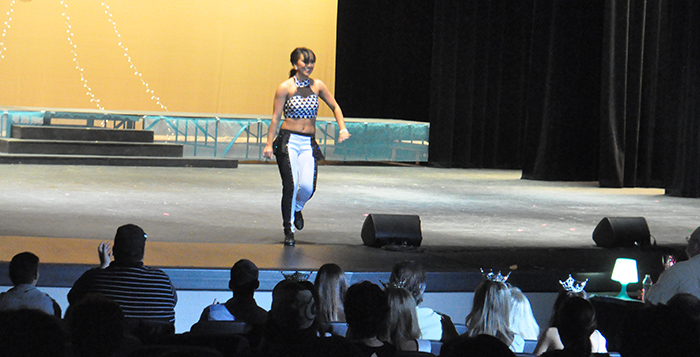 Patane, from Yuma, said her father told her before she left for Maricopa, “You better win.” She ran on the platform Dance for a Cause. 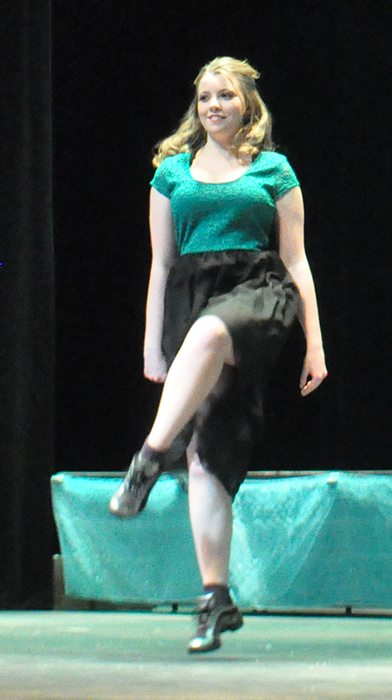 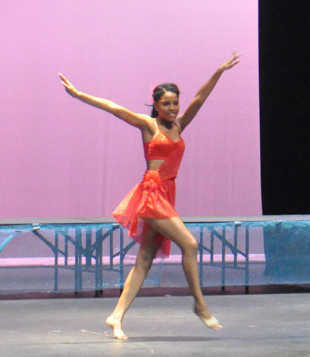 Dance was also her talent. “I feel anxious and I can’t wait to get to use my platform with it,” said Ortega, a Chandler resident. 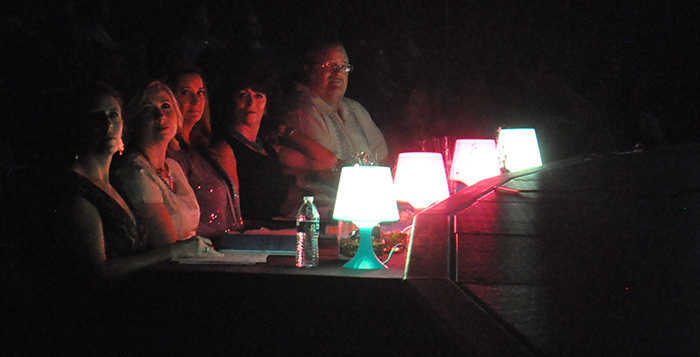 That platform is Support Groups for Cancer. Her grandmother died of cancer last year and step-father has experienced a return of bladder cancer. 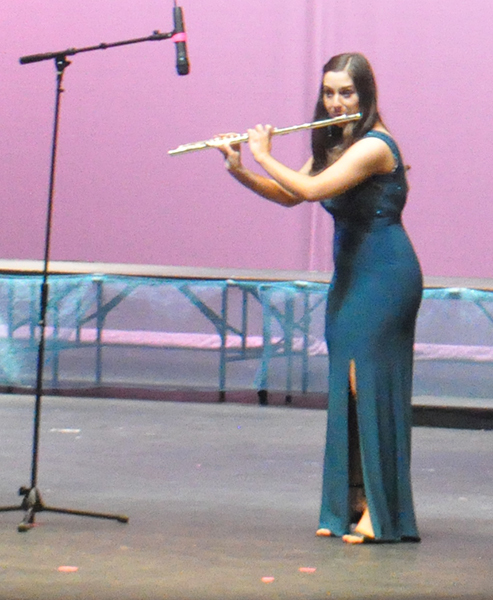 Ortega is attending Carrington College in Phoenix to become a medical assistant and achieve her goal of being a surgical technician. 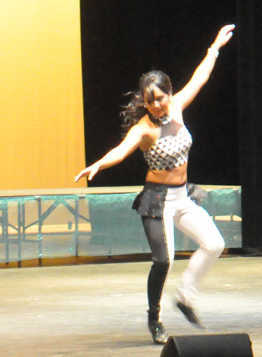 She performed a Tahitian dance for her talent. 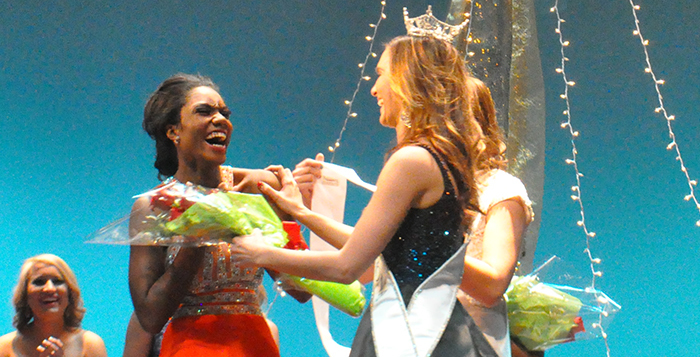 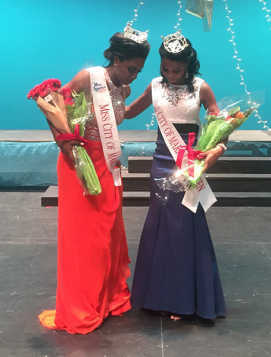 In the teen category, Theodora Baker was named Miss Pinal County Outstanding Teen, and Dimon Sanders was named Miss City of Maricopa Outstanding Teen. “I’m so happy all my hard work paid off,” said Baker, a 13 year old from Yuma. She ran on the platform Water for Life, which she founded to encourage funding for clean water around the world. 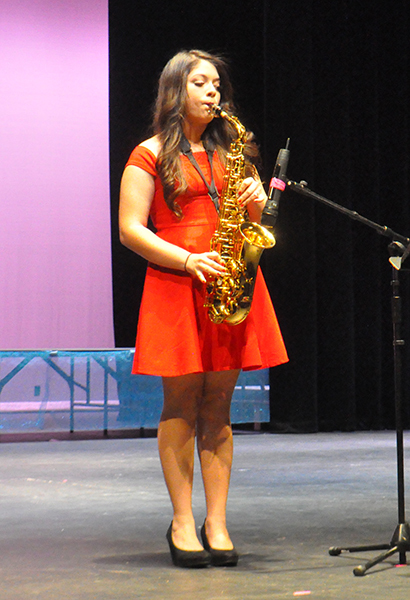 Sanders, a 15-year-old sophomore from Marana, was a foster child who was eventually adopted. 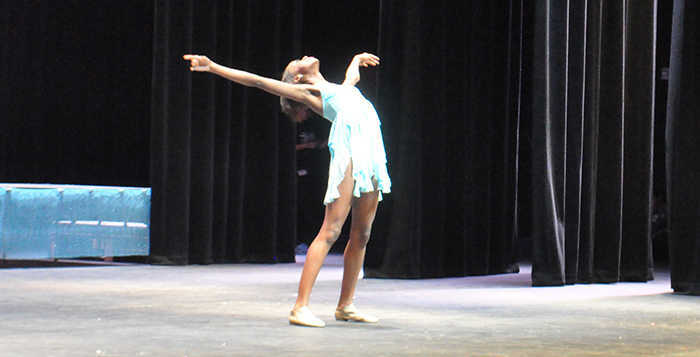 She is using her experience as a victim of abuse and neglect to support Court Appointed Special Advocates (CASA) for children. In the teen competition, Sander also received the Quality of Life award. 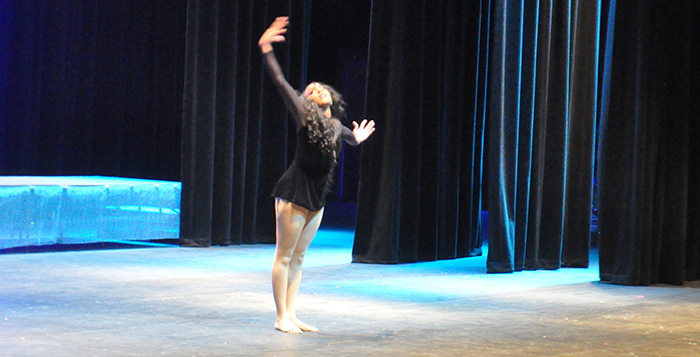 Hayley Mase and Alyssa Maldonado received the Spirit Award and Shaela Norris received the People’s Choice award. 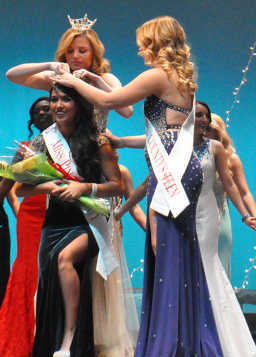 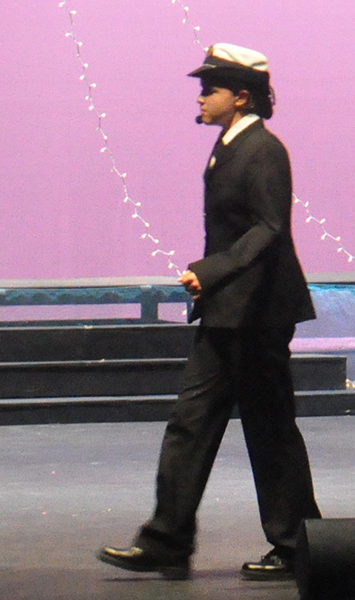 Norris was second runner-up, and Maldonado was first runner-up. In the “miss” category, Charis Royal received the Qualify of Life award. Ri’Kayla Thompson was the people’s choice. 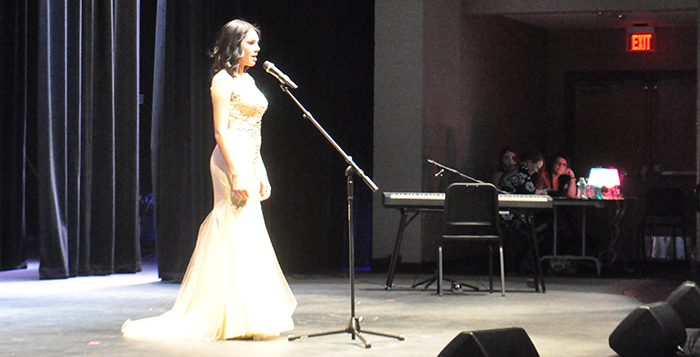 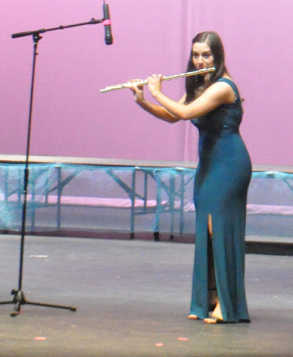 Kyra Hobaica was second runner-up, and Aimee Parker was first runner-up. 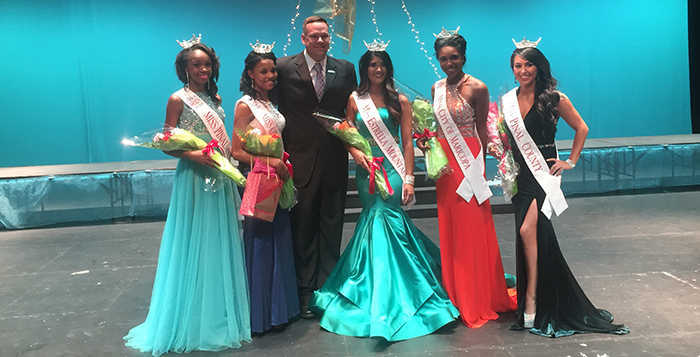 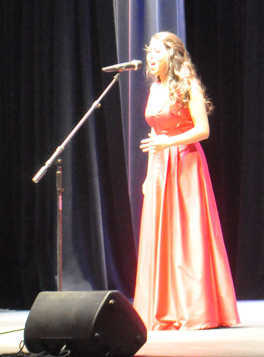 Six girls competed for the Outstanding Teen crowns. The older category had 12 competitors. 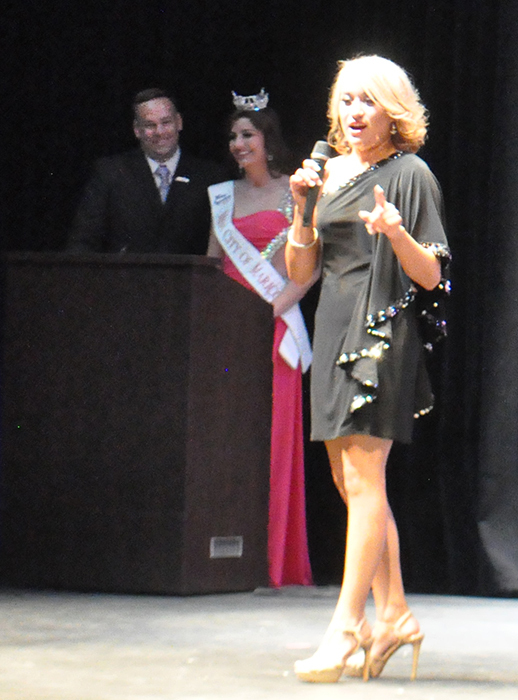 Littlejohn is now expected to represent the organization at various Maricopa functions throughout 2016 and compete in the Miss Arizona pageant in the spring. 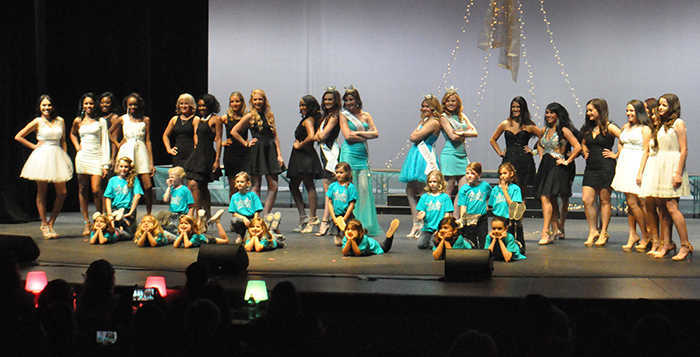 All participants in Miss City of Maricopa pageant.